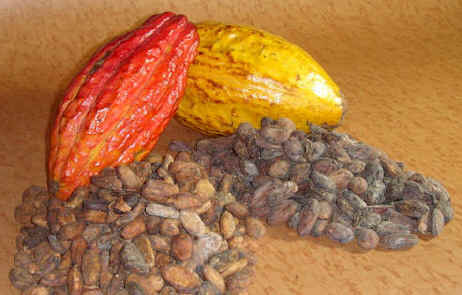 “Cacao Mulia” a Trinitario cocoa | WHY DO WE LOVE CHOCOLATE? Located in Bali Indonesia PT Enak is in a prima location to grow some of the best single origin flavor cacao beans in the world. The “Cacao Mulia” a Trinitario cocoa that has been further cross bread with Criollo to bring out more of the original Criollo characteristics.